Now that Halloween is over it’s time to start planning for Christmas! 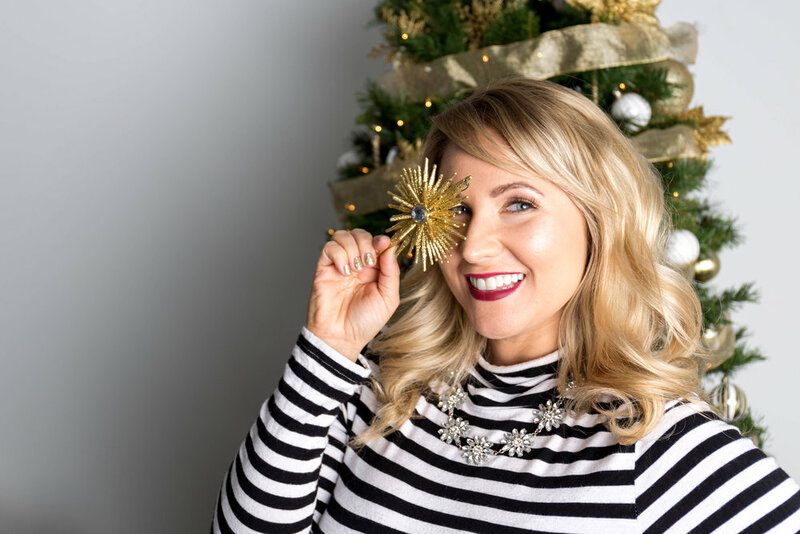 I know, I know, it seems like every year we are pushing Thanksgiving to the curb sooner and sooner, but there’s nothing that compares to the magic of Christmas! Since the holidays are a super busy time for all of us, I always recommend getting a head start! That includes planning for your holiday parties as well! 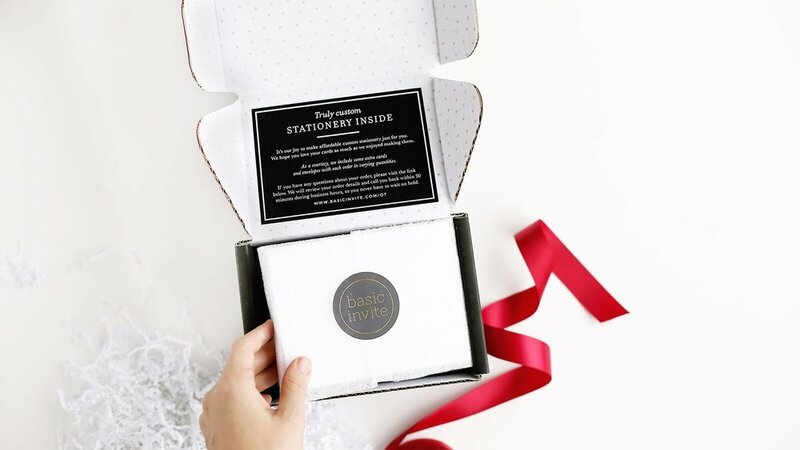 This year, I teamed up with Basic Invite for my annual “Friendsmas” party invitations because they have an amazing selection of designs and they are completely customizable with their holiday party invitation template! With over 500 designs, you’re sure to find one you love! Other than having a ton of designs to choose from, you can customize your invites even further with almost unlimited colors. I can be picky about my vision and what I love about Basic Invite is that they are one of the few websites that allows customers almost unlimited color options with instant previews online so there’s no guessing how your design will turn out! Basic Invite also offers custom samples, over 40 different colors of envelopes, foil designs (all the heart eyes for these!) and probably the coolest feature, at least in my opinion, is their Address Capturing Service. This service allows customers to simply share a link on social media to request their friends and family’s addresses which will be stored in the customer’s account and can then be selected during the design process. And the cherry on top? Basic Invite offers recipient address printing at no cost on all Christmas card orders. That means no more hand cramps writing out addresses! Yay! I mean, it’s obvious why I chose them for our invites! Here are two samples I chose. Which one is your favorite? Sound off in the comments below! While this post is sponsored by Basic Invite, all of the opinions are solely my own.